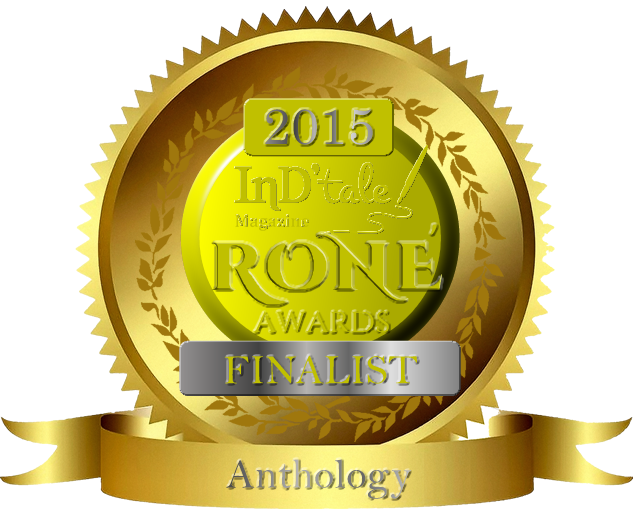 “I have to say I’m a great admirer of Lyn Horner’s effortless writing. This is a great short story that introduces Jessie Devlin, a feisty Irish immigrant living in Chicago. Ideally read this before moving onto her druid [Texas Devlin] books. Now I’m thrilled by two new reviews in the September issue of InD’tale Magazine, a popular digital site for readers and authors. 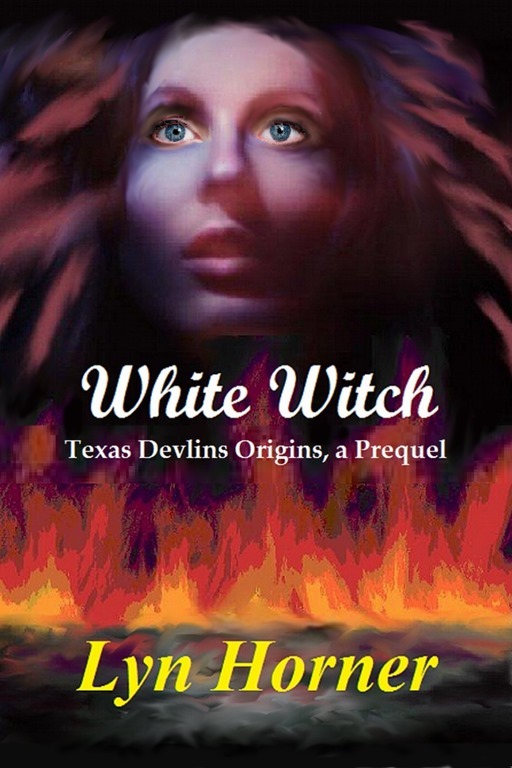 It includes excellent reviews for both White Witch and Dashing Irish. Here are snippets from both reviews.